SoftBank, Japan's third largest mobile phone provider, is said to be looking to purchase a majority stake in Sprint, the third largest carrier in the United States. According to Reuters, a source with direct knowledge of the situation is stating that SoftBank is looking to invest $12.8 billion in Sprint. At the close of the market on Wednesday, the Now Network had a market cap value of $15.12 billion. Should the deal go through, it appears the Japanese carrier would be offering $6.40 a share, a premium of 27 percent over the mid-week closing price. SoftBank has been looking for opportunities to expand outside of its native nation's borders for some time, and Sprint could be the perfect solution for it. 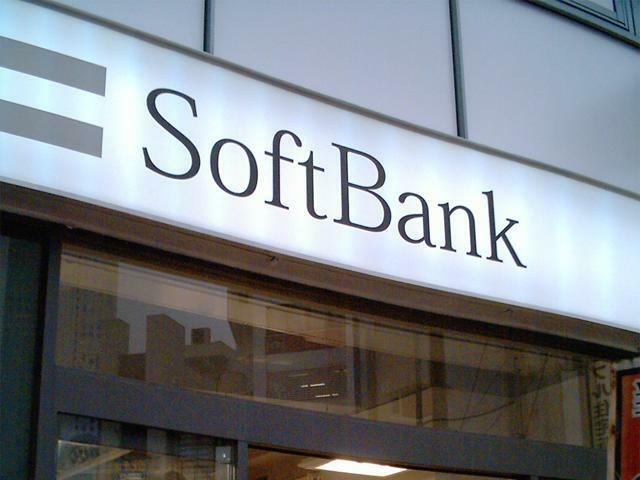 Sprint is not commenting on the talks, and a spokesperson for SoftBank told Reuters, "We have not announced anything. We do not comment on speculation." If these talks are indeed happening, that could explain the sudden turn around on attempting to purchase MetroPCS when it was reported Sprint was eager to do so just days before. Consolidation in the mobile industry seems inevitable at this point with T-Mobile courting MetroPCS, and Sprint either potentially making a purchase or being purchased. It looks like it will be a couple of interesting months to be sure. Sprint (NYSE: S) today confirmed that it is currently engaged in discussions with Softbank regarding a potential substantial investment by Softbank in Sprint. Although there can be no assurances that these discussions will result in any transaction or on what terms any transaction may occur, such a transaction could involve a change of control of Sprint. Sprint does not intend to comment further unless and until an agreement is reached.